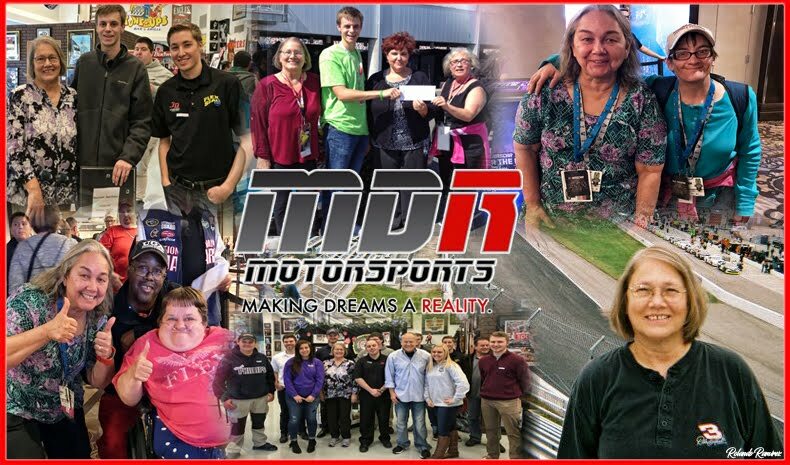 Xfinity Series Youth Movement Continues In 2018 In recent years, the NASCAR Xfinity Series has been a big stage for up-and-coming young stars in NASCAR to show off their talents, and this season is no different. 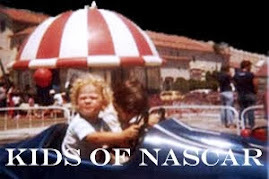 Through the first five races, the top 10 in driver points is besieged with youngsters looking to make a name for themselves, so much so, the average age of the series’ top 10 following Auto Club Speedway is a youthful 26.0. 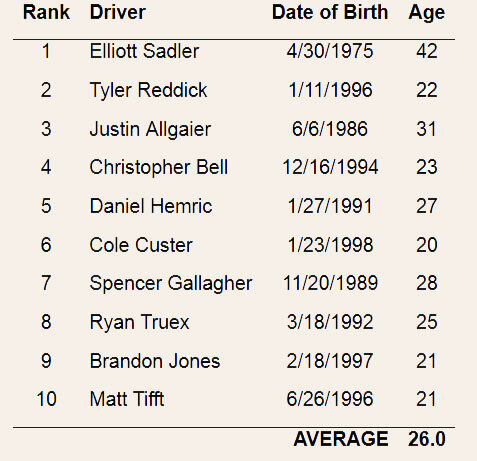 Eight of the top 10 in the NASCAR Xfinity Series championship driver standings are in their 20s; with the youngest being Cole Custer at the age of 20. The two elders of the group are Elliott Sadler at the age of 42 and Justin Allgaier at 31. 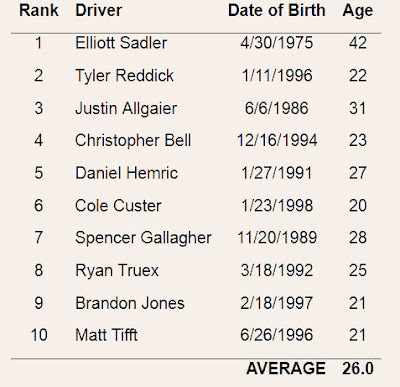 To put in perspective how young some of these drivers are, current standings leader Elliott Sadler is twice the age of three of his top-10 competitors - Cole Custer (20), Brandon Jones (21) and Matt Tifft (21). The NASCAR Xfinity Series returns to action next week on April 7 at Texas Motor Speedway for the My Bariatric Solutions 300. Erik Jones swept the NASCAR Xfinity Series races at Texas Motor Speedway last season.